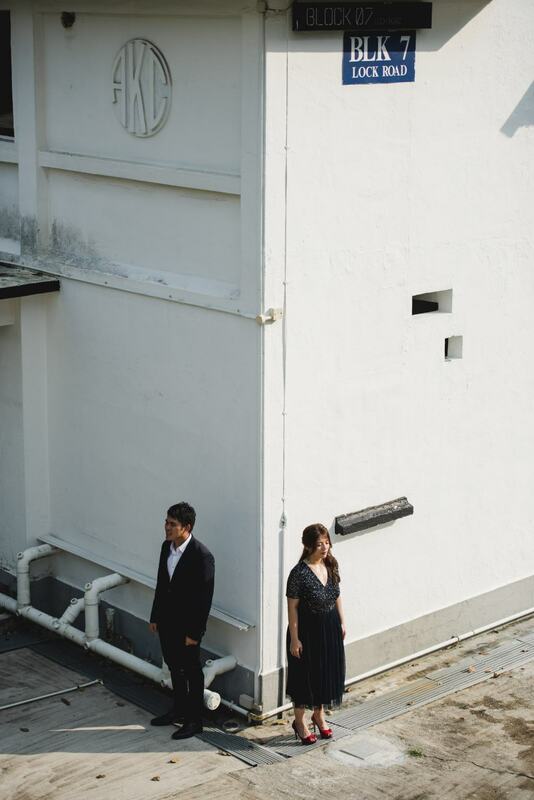 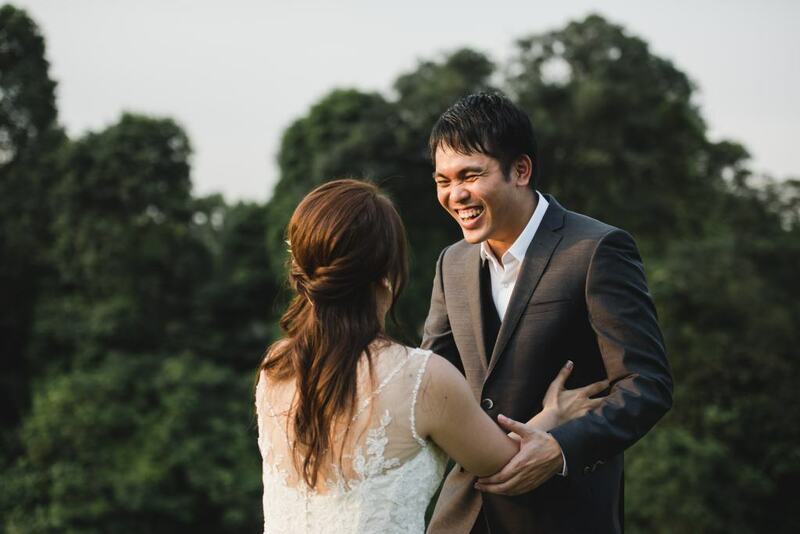 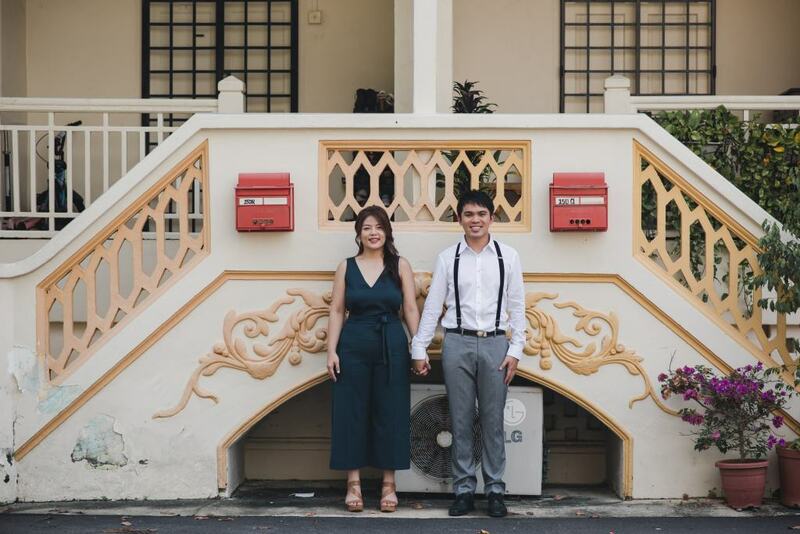 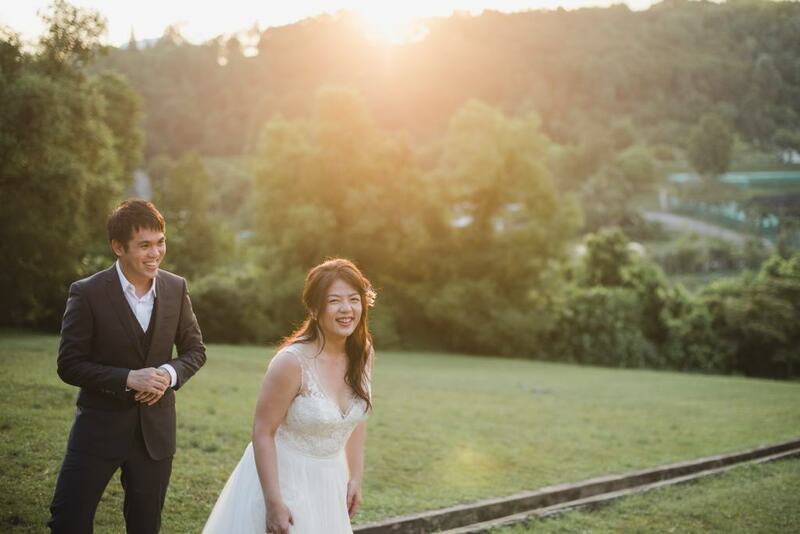 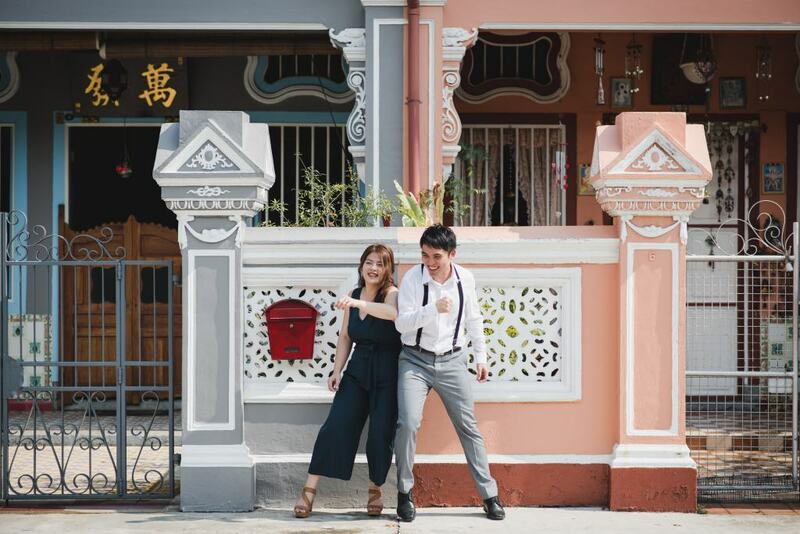 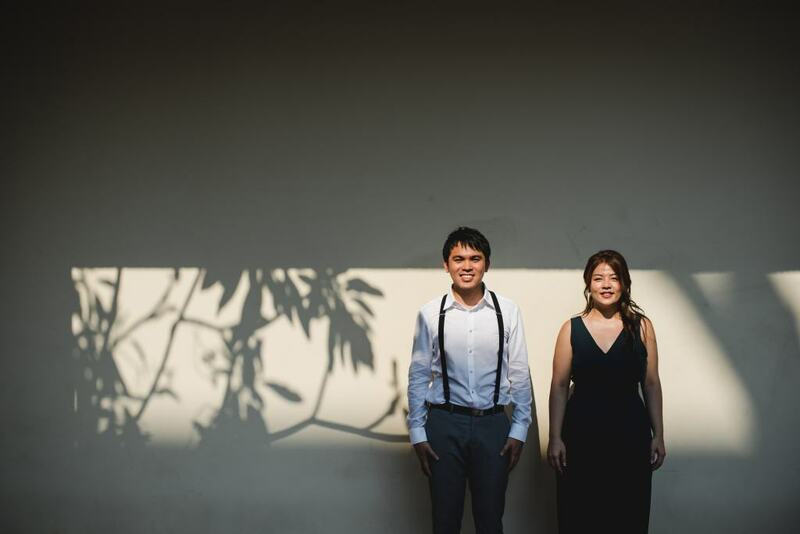 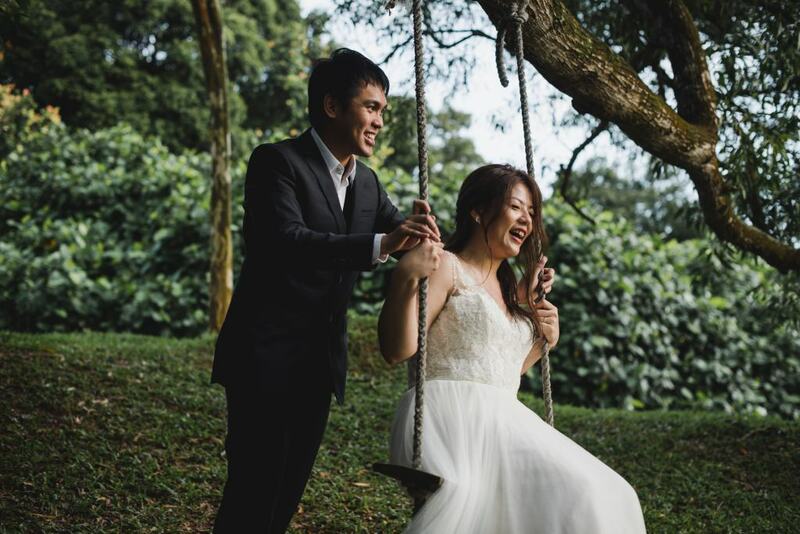 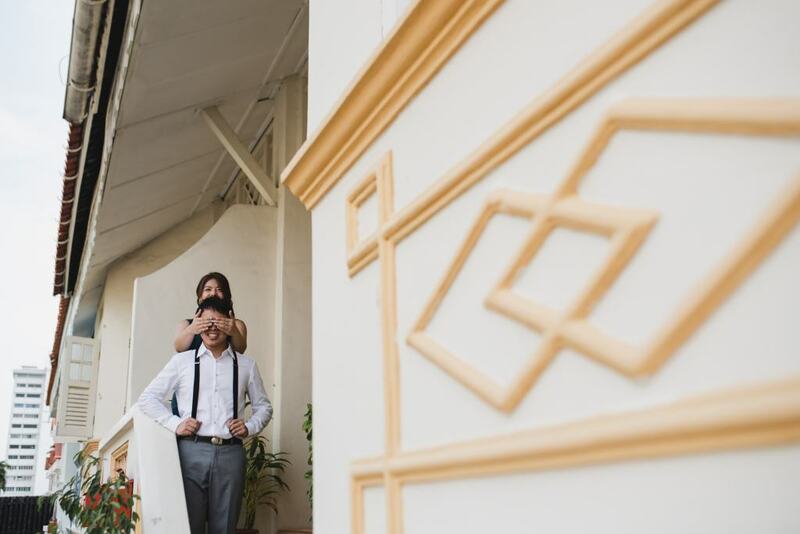 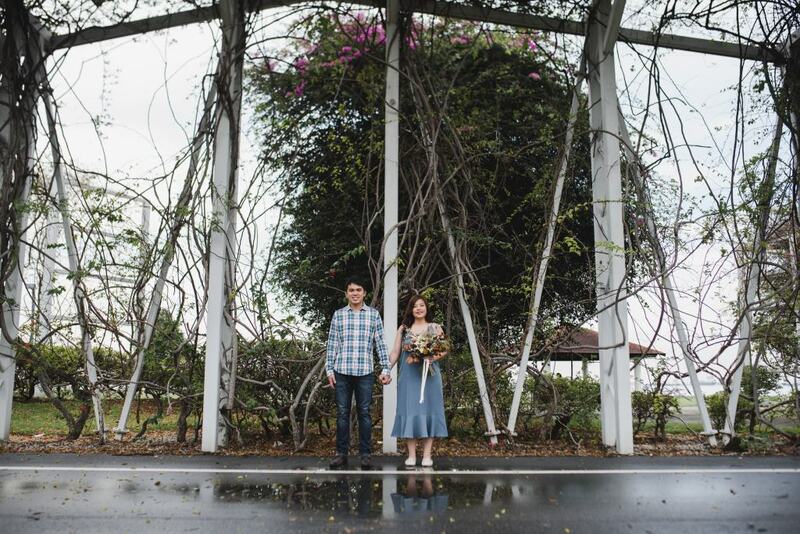 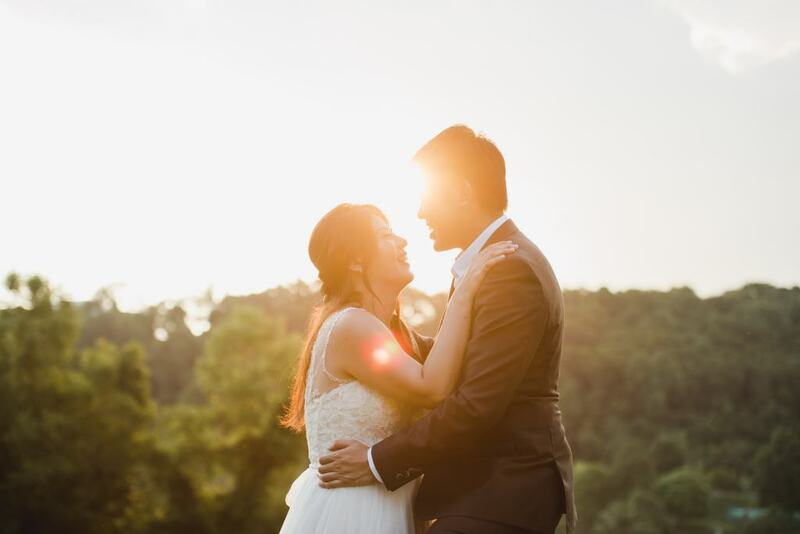 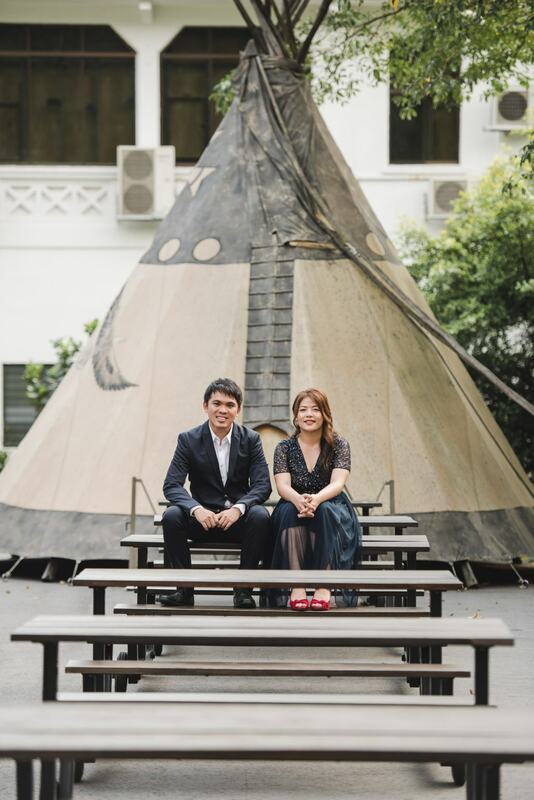 We explored the traditional Peranakan shophouses along Joochiat Road with this couple. 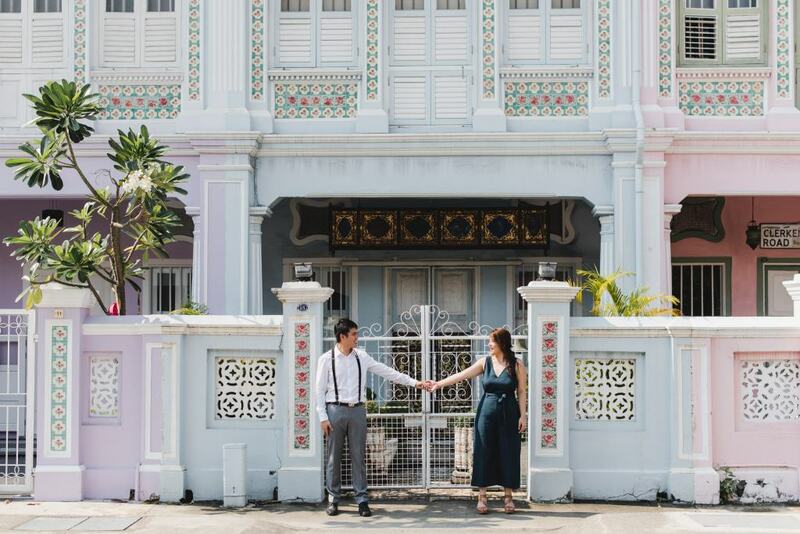 This is a wonderful place for a photoshoot as every shophouse exudes a different charm with their vibrant colours and unique mosaic tiles! 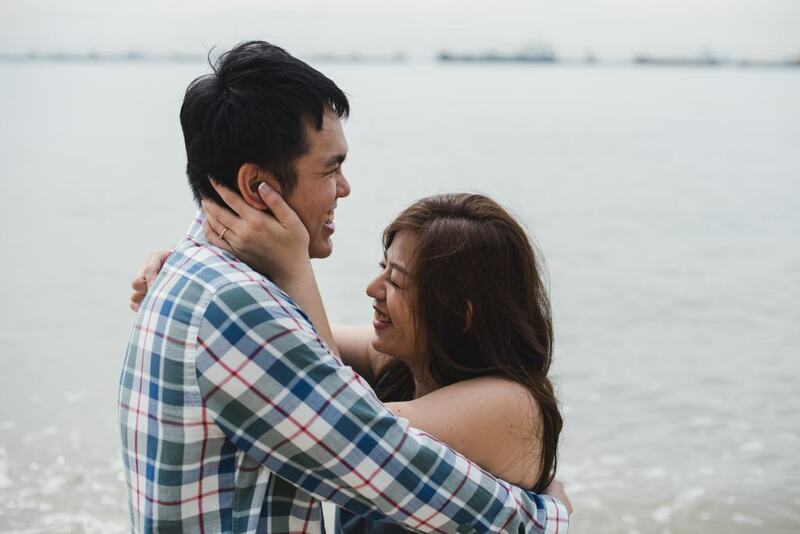 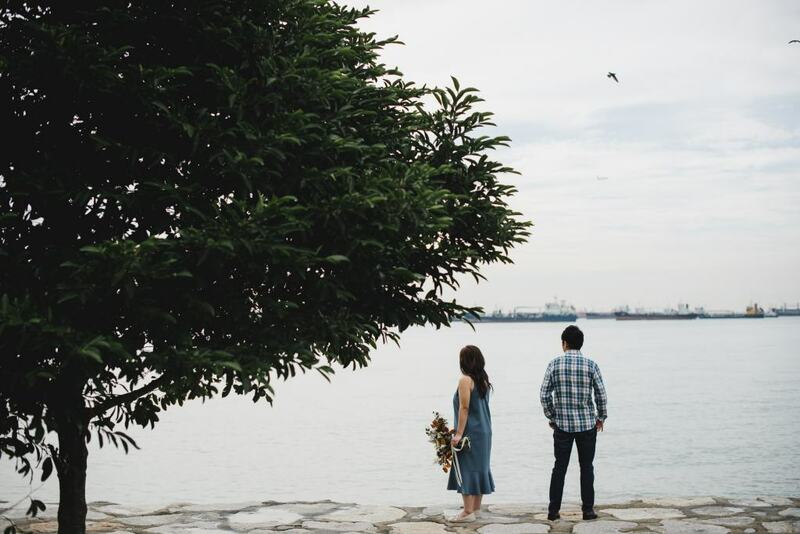 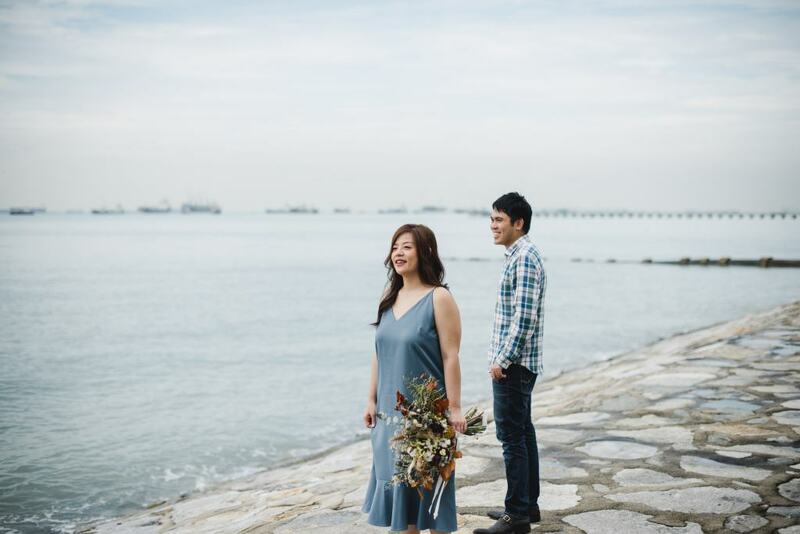 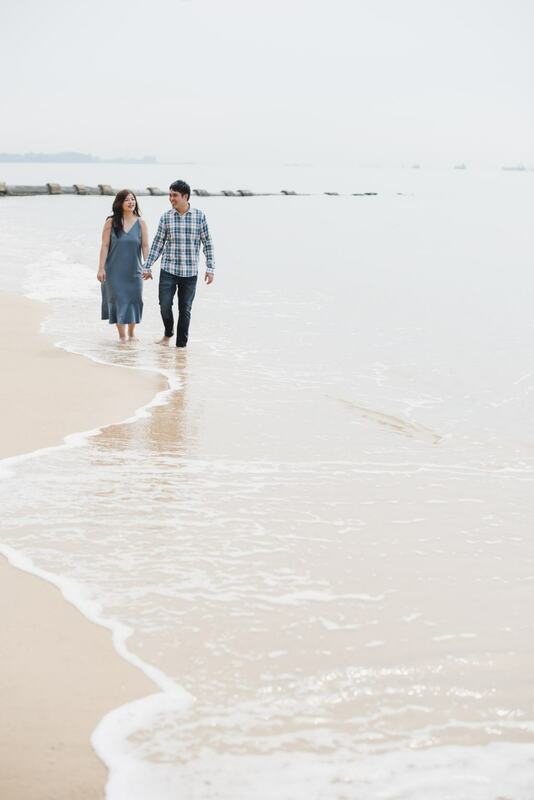 We also headed to East Coast Park, which is one of the most popular beaches in Singapore that many locals and tourists love to visit to enjoy a lazy evening.